In the city that never sleeps dog owners find it difficult to stay at a luxury hotel that allows pups to rest their heads. 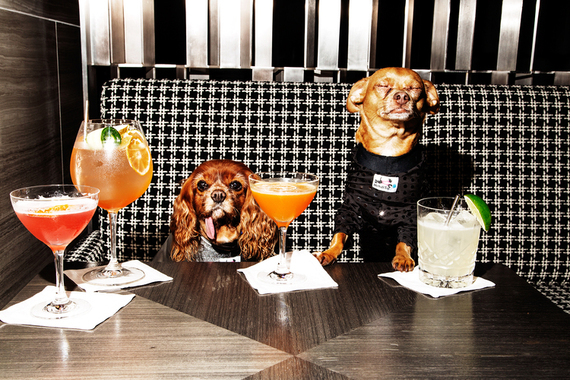 Since its opening last August, the Park Hyatt NYC has become a haven for just that. 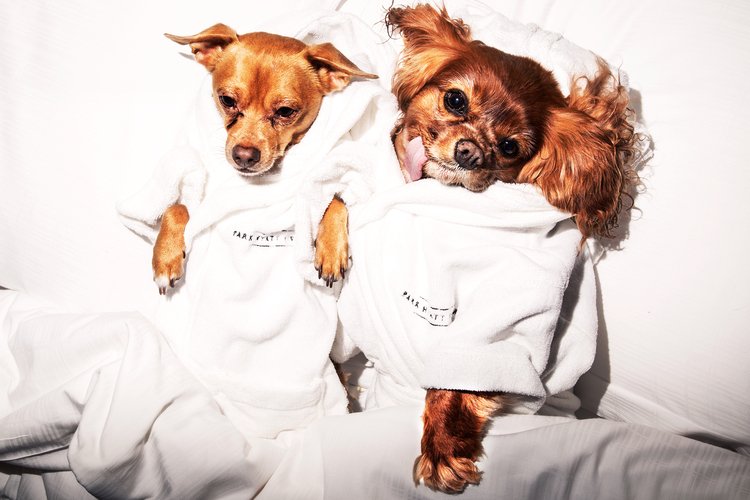 Just a short two block walk from Central Park, the Park Hyatt combines the chic atmosphere of a city hotel with the added comfort of bringing your furry friend. In addition to having the best amenities for pooches, The Park Hyatt NY donates 100% of the overnight dog fee to Friends of Finn and The Humane Society of the United States. 'Friends of Finn' is a committee of The Humane Society of the United States that was founded in 2010 by well-known philanthropist Amanda Hearst and is comprised of next generation leaders that are dedicated to working within The HSUS, the nation's largest and most effective animal protection organization, to put a stop to the inhumane treatment of dogs in puppy mills. Notable members include Georgina Bloomberg, Dylan Lauren, Fabiola Beracasa, and Kick Kennedy.